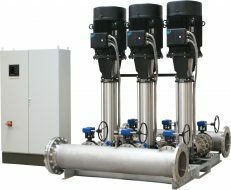 Sego provides all pumps imaginable to the Municipal market. 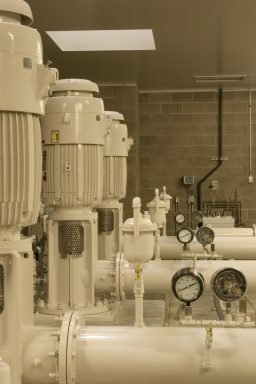 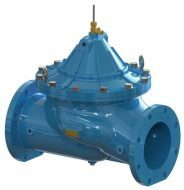 With a full service center, we are able to provide line shaft turbines (proud distributor for Goulds Water Technology), sewage and lift stations, transfer pumps and pressure boosting pumps. 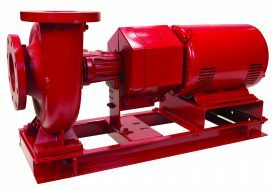 We can also spec and supply fire pumps and complete drop-in-place pump packages! 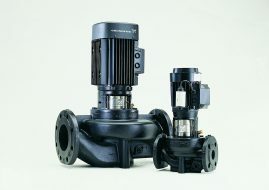 Key products sold: Line shaft turbines, waste water solutions, end suction pumps, in-line pumps, booster pumps and customized booster packages, controls and monitoring, Flomatic valves and mechanical controls, split case pumps, submersible pumps and motors, hollow shaft/vertical and frame mount motors, water treatment, and monitoring equipment. 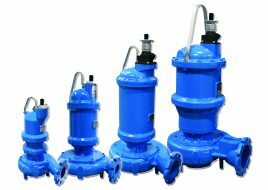 Full warranty and service depot for all products sold!